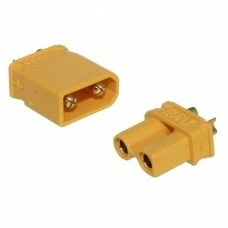 Some of the best battery and power supply connectors available provides strong 60A current carry capabilities. 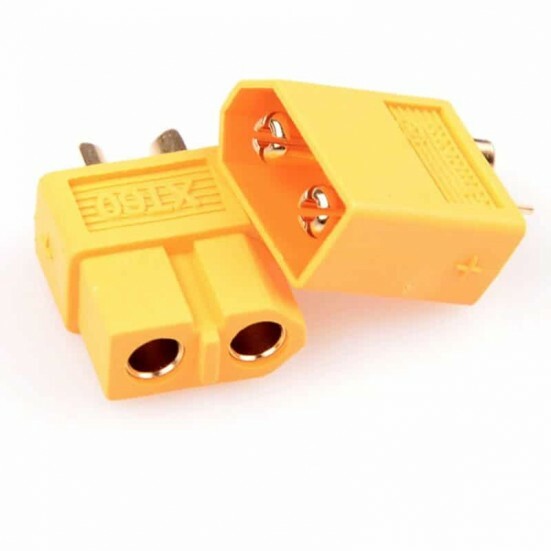 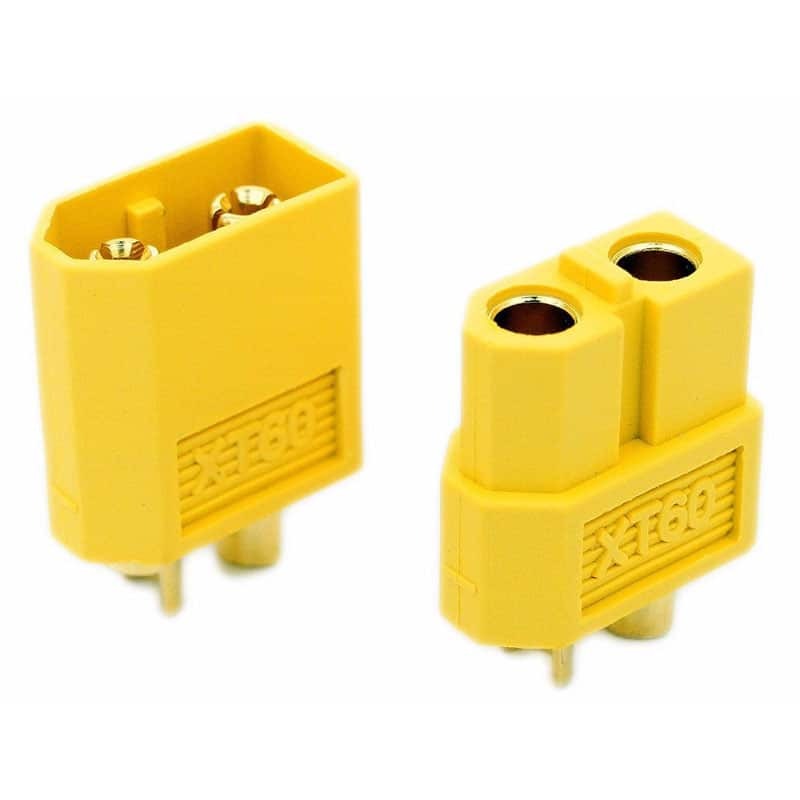 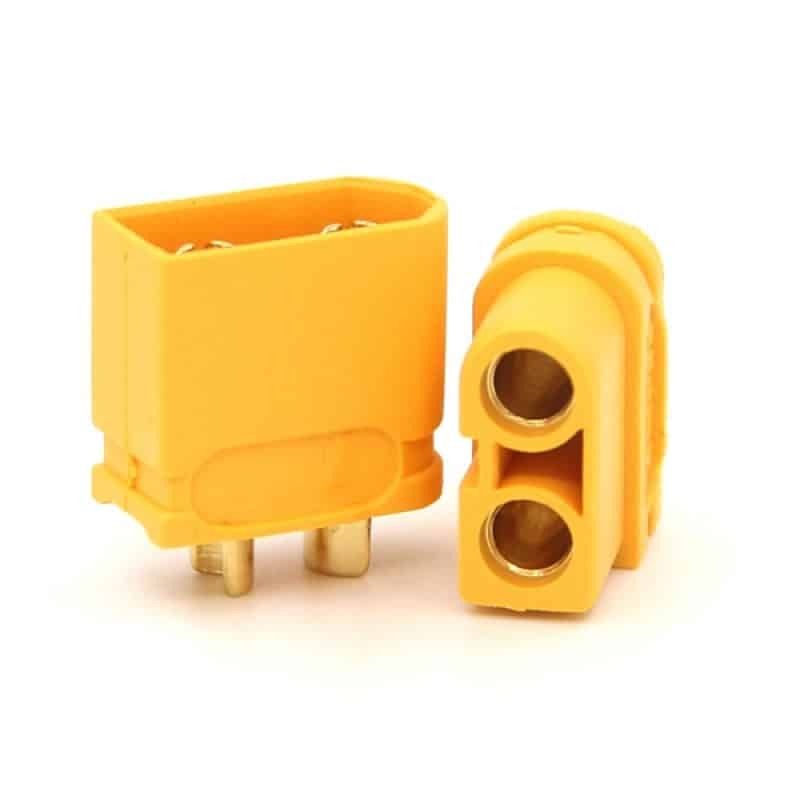 The XT60 connector continues to provide an excellent high-amp connection for applications up to 60A. 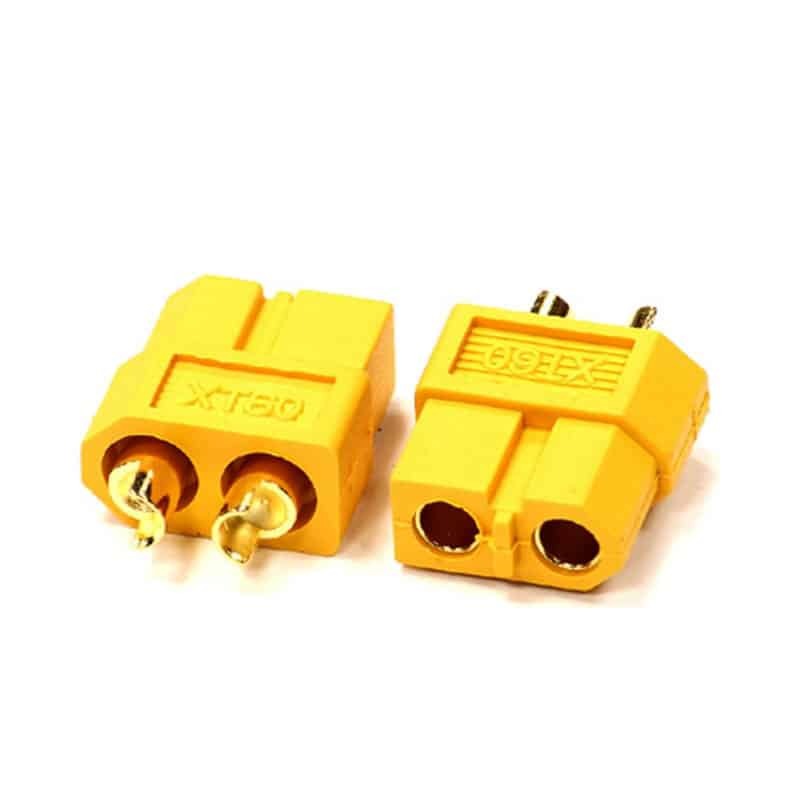 Commonly used with RC models along with 3D printers (Creality Ender 3, etc) providing a safe and secure power detachable power connection. 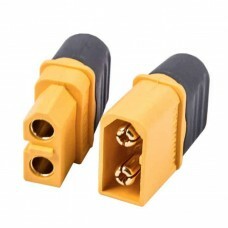 Package contact an XT60 Male and Female connector along with a pair of housing (sheath) covers.